Title says it all. 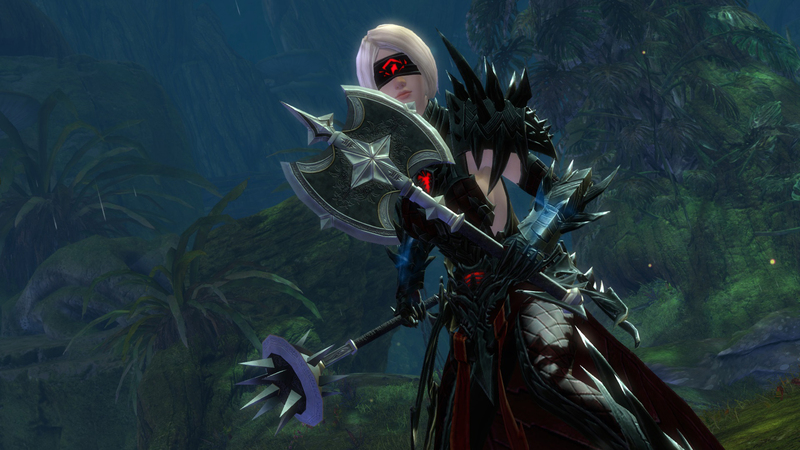 We are curious if Revenant can be a healer in Guild Wars 2. We know that Revenant can switch to healer mode by changing stance but can it be a standalone healer in late game content in Guild Wars 2? Let’s find out what the people say. Moving the tablet around can heal multiple allies, create an extra healing fragment, grant AoE Regen (trait), AoE Protection (trait), and AoE Swiftness/Chill/Heal/Regen/Might&Fury/Protection/Etc. (various runesets). At WvW can be good, cos better stand far away from enemies, but at pvp died under 2 bodies permanently (and has no buffs, that increase survivability). Either way, people have been trying out the Revenant heals and we have seen that they can be viable. It would take much more getting used to it, I guess, but I bet it will be really fun! Let’s try it out as well guys!